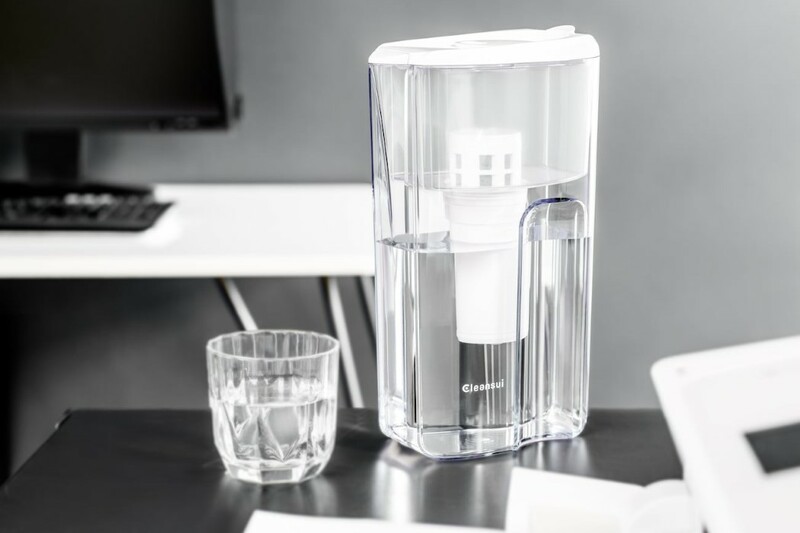 While most water purifiers hide their purification systems behind opaque casings, either to protect their proprietary technology, or to prevent you from seeing the water in case it isn’t crystal clear, Mitsubishi’s Cleansui Water Pitcher is visually a class apart. 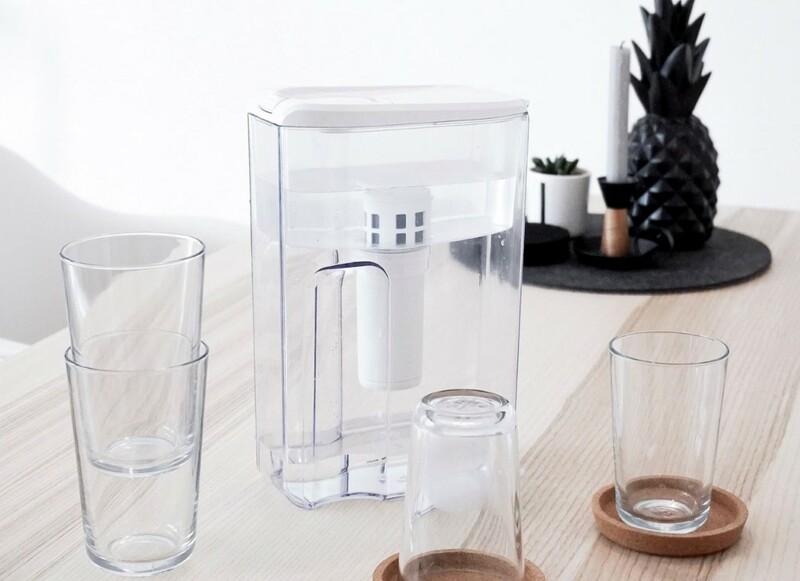 With a microfiltration chamber that is literally the only opaque part of the entire product, the Cleansui Water Pitcher is stunningly transparent, looking less like a purification product and more like a chiseled crystal, echoing the phrase “seeing is believing”. 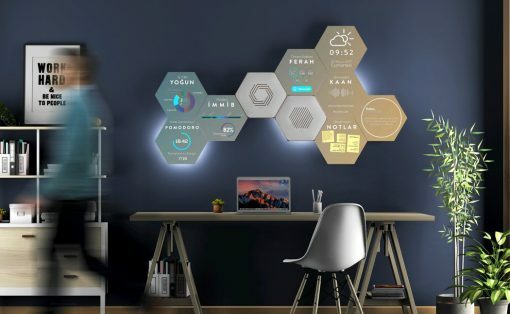 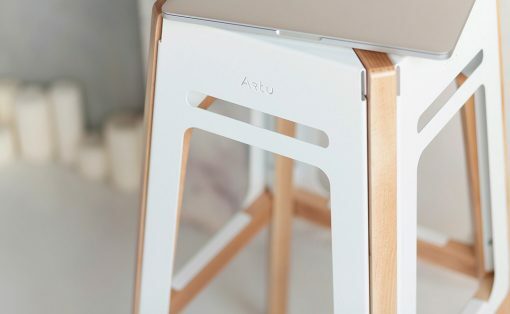 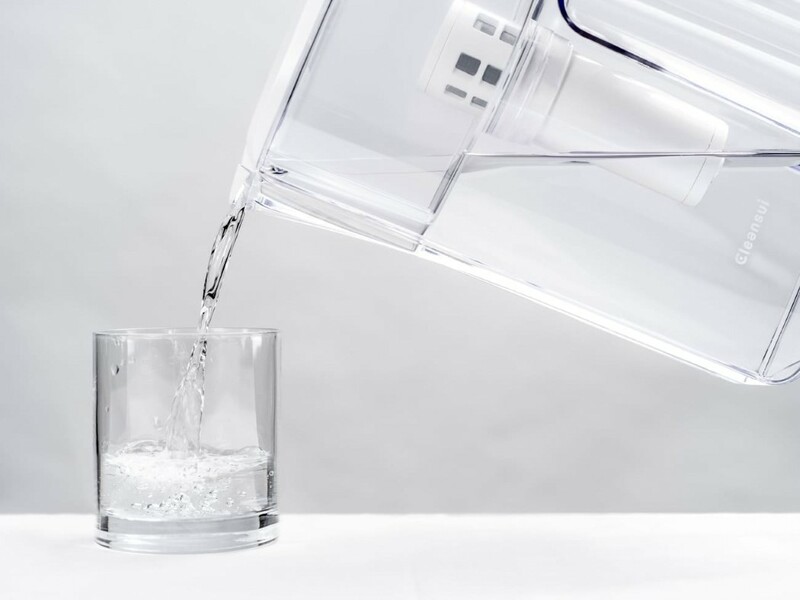 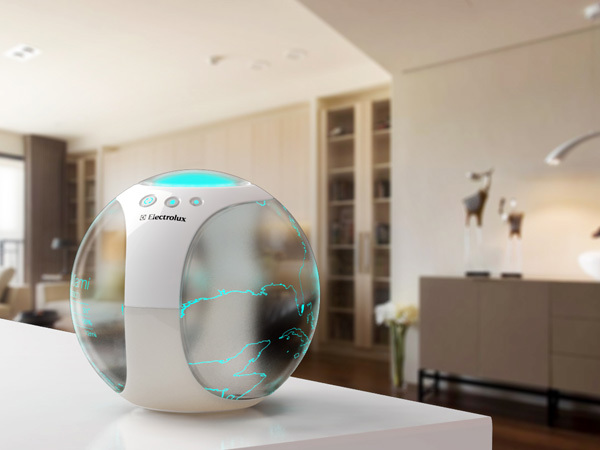 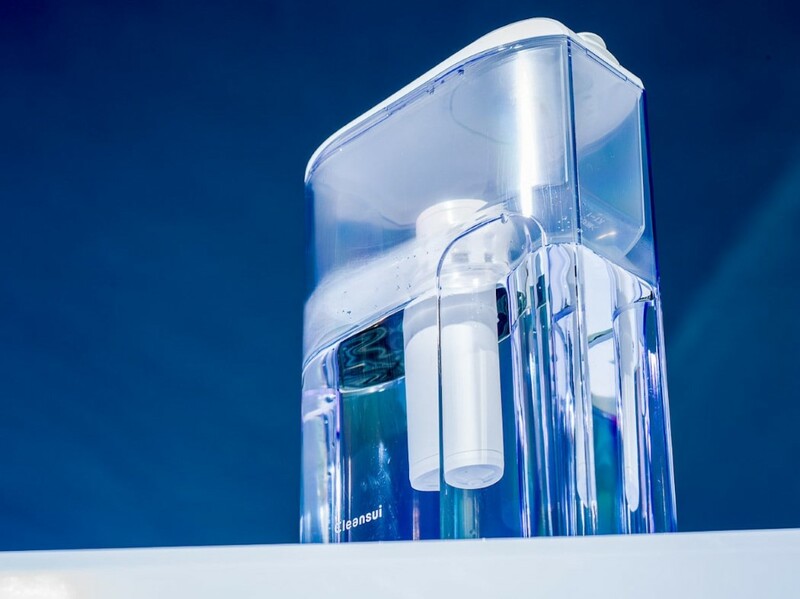 Pour regular water on top and gravity pretty much does the rest as the water percolates through Cleansui’s advanced filtration system that removes bacteria, microorganisms, and rust, filtering water down into the lower compartment for you to see. 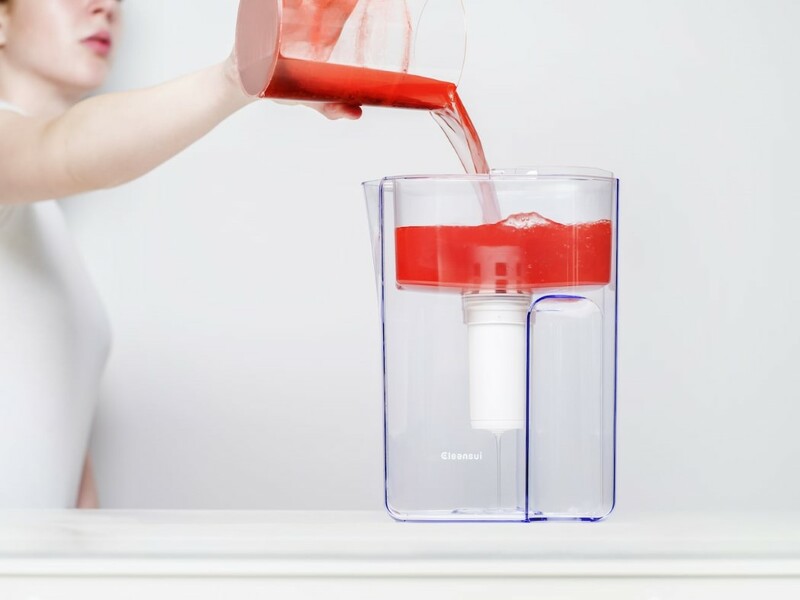 Available in 1.5-liter and 2.2-liter models, Cleansui’s filtration pitchers filter water without electricity, and their filters run for months longer than filters from other companies, purifying water with results that are literally there for you to see!